The internet changed how we interact with each other. 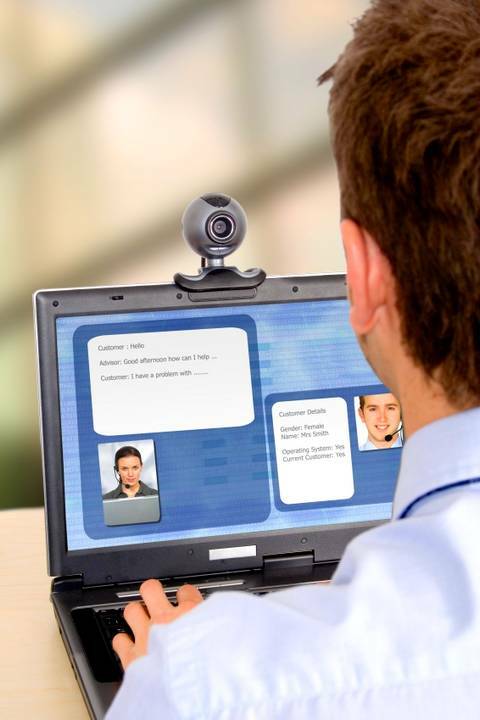 People far away can now talk face to face in real time. We expanded our network of friends. More importantly, we can get information with a few clicks. Alas, the world has changed. We are getting too comfortable online that we fail to recognize unsafe practices. Did you know that many strangers can access your information once it is online? It makes you more vulnerable. You should think a thousand times before you post it. When you post something that is offending, remember that you cannot take it back and you are responsible for that. Even if you try to edit or remove the content, chances are there may be someone who saved it. Once your published something, regardless of your efforts to remove it, there will be copies left online. When you post something about yourself, it is a form of advertising. Though you are not a good, the fact that you are broadcasting yourself to the public means you are letting the public consume you. You create a profile with a lot of personal information like address, telephone number, email address, friends, family, pictures, etc. You have to be cautious of what you post online. Whenever you think of the internet, see it as a book or novel. Books or novel are for everyone. You have to leave some privacy. Do not reveal everything because it will make you an easy target. Do not consider the internet as your diary or journal. If you are making yourself too available online, security problems will surely arise. Leave something for yourself. Basically, you need to be guided with your common sense. If you do not want to publicize something, do not bother at all. If you publish something, make sure that you do not hurt somebody. If you do not think before you click, there is a big possibility that you become a victim of identity theft or stalking. You do not want that. The advent of internet made all things easier and smoother. Internet facilitated the exchange of information. 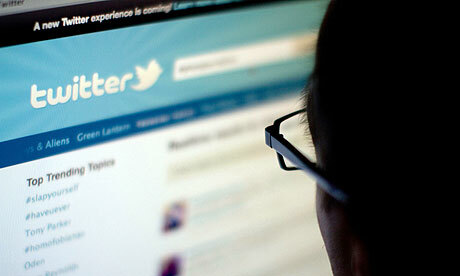 It is now easy to search for a person and follow his/her life because of social networking sites. Social networking sites are established on the concept of connectedness. There are social networking sites that exist for the purpose of establishing friendships. There are others who want to establish relationships like romantic and business. Limit personal information. Never give all your personal information freely. You should be aware of the information you post. You will not notice but sometimes, you are making yourself vulnerable. For example, do not just reveal your routines or schedules. Remember how public it is. Whenever you post something, you have to remember that it will be made public. If you are not comfortable posting something, you should not consider it at all. Once you post something, you cannot take it back. Be cautious. Social networking sites are full of bogus and deceiving people. With that in mind, you have to be cautious especially if you are talking with a stranger. When you talk to other people, you have to be wary of the personal information you reveal. Be doubtful. It is true that not all things you read online are true. Do not believe everything that you read or heard online because other people might deceive or mislead you. There are people who will deliberately mislead you but there are others that unintentionally mislead you. Get to know about your settings. You have to be familiar with your privacy settings. The good thing is that there are default settings. You can just customize it so you can restrict other people’s access to your account. Without prior notice, sites may change their settings, you have to be updated. Update your browser and antivirus. If your web browser is outdated, you have to update it right away. Installing software updates can keep the attacker at bay. Do not forget about your antivirus. Antivirus can help you and your computer against damages. If you want to be secured, the best thing is not to post anything that you do not want the public to know. It is better if you do not have networking sites if you are that paranoid but then it would be dull and boring.